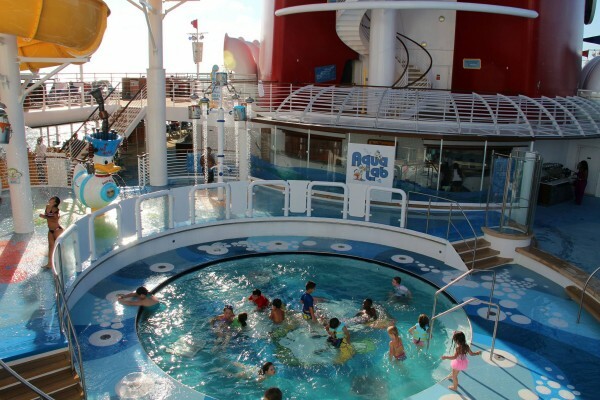 New in Disney Cruise Discounts! Enjoy the perfect family vacation at sea and save 20% on a select upcoming Disney cruise. Both sailings include Halloween on the High Seas, a stop at Castaway Cay and a day at Walt Disney World Resort—Park Hopper Ticket and transportation included! 8-Night Halloween on the High Seas Bahamian Cruise – Set sail from New York City aboard the Disney Magic on October 7, 2016. Offer valid for Inside Staterooms with Restrictions (Category IGT). 7-Night Halloween on the High Seas Bahamian Cruise – Cast off from New York City aboard the Disney Magic on October 29, 2016. Offer valid for Verandah Staterooms with Restrictions (Category VGT). Book Your Cruise To take advantage of this special offer, request a quote from us, or call us at 407-434-9397. Full, nonrefundable payment and all Guest names are required at time of booking. No name changes are permitted. Specific stateroom are assigned at later time, based on availability. This offer cannot be combined with any other offers and/or discounts. This entry was posted on September 5, 2016 at 11:22 am and is filed under Disney Cruise, Disney Deals & Offers, Disney Vacation Planning, Travel. You can follow any responses to this entry through the RSS 2.0 feed. You can leave a response or trackback from your own site.